One thing I have been critical of with Auckland and it’s planning is this fetish towards mono-centric planning. That is all focus on the City Centre and if we are lucky the Metropolitan Centres and industrial complexes might get a reckon. However, the Auckland Plan 2050 (currently before Councillors for analysis (feedback was asked for earlier this year)) started to break this trend with a focus on Nodes. Overseas there has been a look at breaking down the mono-centric model although it was not used as an excuse for unfettered sprawl. Building around our farms or rather elite soils in Pukekohe rather than over them (as we did with Mangere and Otara) could be the way of saving our most precious resources (and is being hotly debated at the moment). 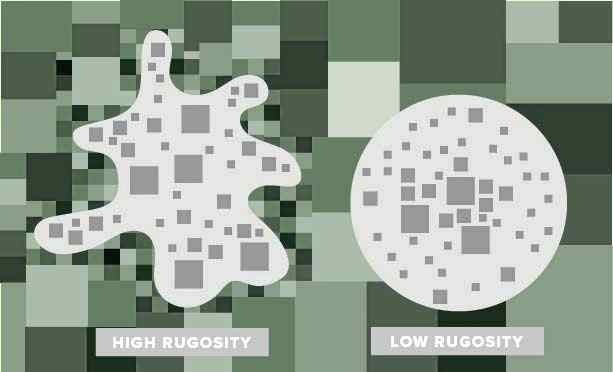 The high rugosity model could also give us better Green Utility in our Greenfield areas than we currently plan for (and at a lower cost too). 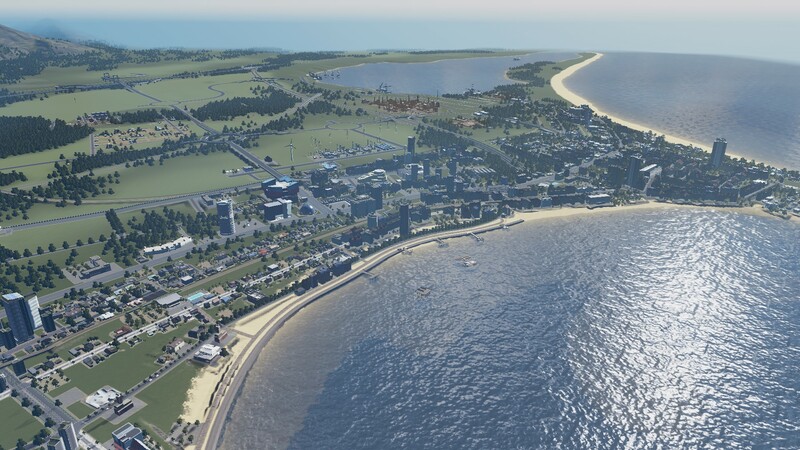 Yes I am trying this with Cities Skylines with San Layton City trying a Satellite/Green Belt approach connected by rapid transit and heavy rail. So will be interesting to see how this goes. 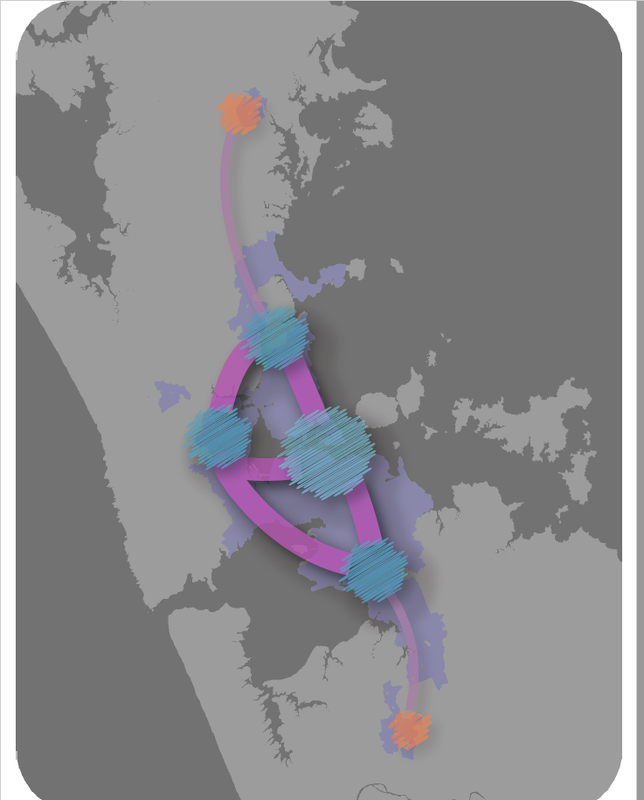 Could the model work for Auckland and the Waikato? I say we should try rather than carry on as we were – which is not serving us well.